We value your feedback and look forward to hearing from our loyal and wonderful fan base. Feel free to enter your comments about Peter Byrne & The Glass Onion Band in the form below. All comments are moderated and will be included on our Satisfied Customers page after approval. 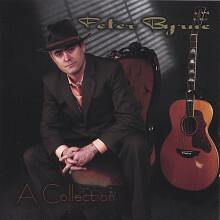 Peter Byrne "That is it for me"